No matter how old you get, it's always good to reminisce on all the experiences you've had in your life and see how much your perspective on them has changed. For me, one particular experience that I will always cherish is being in the band. This was my second home and it was a safe place I could retreat to during some of the most impressionable years of my adolescence. 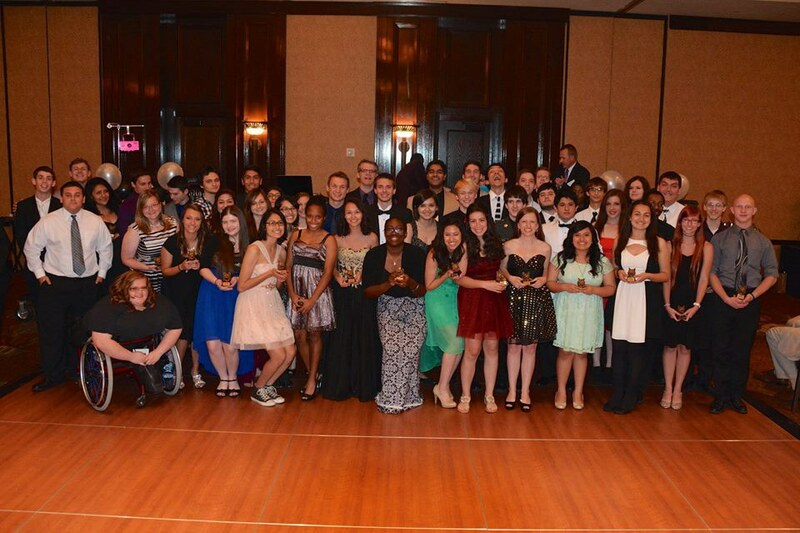 Those six years of my life were filled with friendship, success, discovery, happiness, and of course, endless marching. I still remember the day I first picked up my flute and not having any idea of the impact this organization would have on me. It was because of the many friendships and lessons that, I would later discover how hard it was to let go and why I continue to miss it today. Looking back, I definitely am so thankful for everything band gave me and I am so happy to have been part of something so amazing. 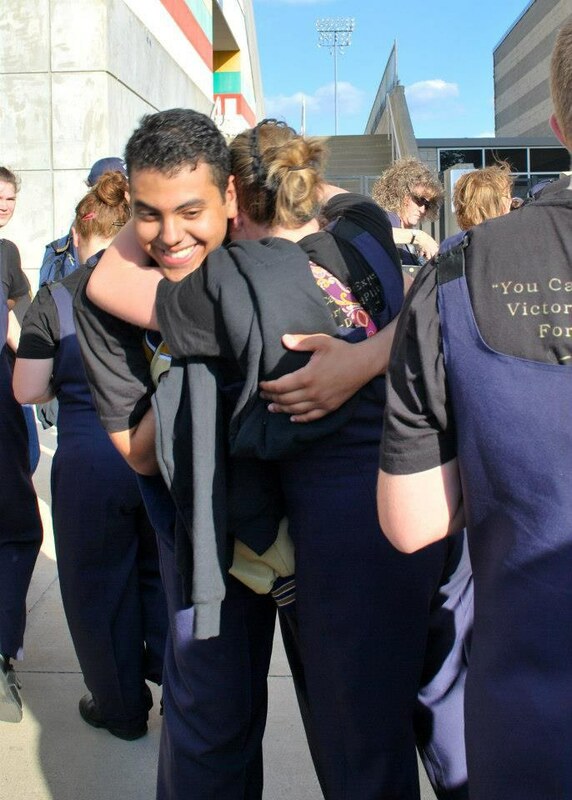 There are definitely quite a few things that I will always miss and look back to as what makes band so special. Some people escape to art studios and others have dance studios or the theater. For me, it was the band room. This was the place everyone would go to hang out at. Whether you had already graduated or were still in high school, this was the first place you went to. You'd get into the school through the band hall. You didn't wait in the cafeteria until the bell rang like everyone else. You waited in the band hall until class started. This place was where you caught up with friends in the morning, where you'd spend the morning trying to finish homework for class that day, or actually be practicing your music for band class. As an alumni, you'd just enter the building through the band hall. Who needs a visitor's pass when hundreds of kids know who you are already? My band director was literally one of the most hardworking and caring people I came to know during my high school career. But he was also the one everyone loved to mess around with them most. People took his name, Mr. Felice, and started a funny joke out of it. Felice Navidad!! I will never forget what'd he'd always tell us to ask ourselves, "Why be good when you can be great?" Or at least, that's how I remember it. (Sorry if it isn't the right wording Mr. Felice!) Seriously though, for all you band kids out there, you probably understand when I say that band directors are some of the greatest teachers you will ever have and learn from. Yes, these were torture. 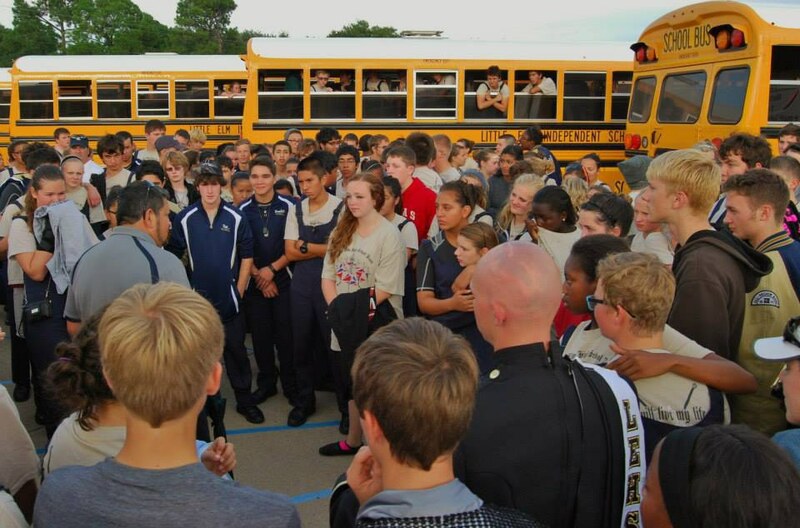 Yes, there's probably nothing worse than having to cram into a yellow bus with seventy-something other sweaty band kids after a game or competition. Everyone is tired and just wants to get home and sleep in their own beds. 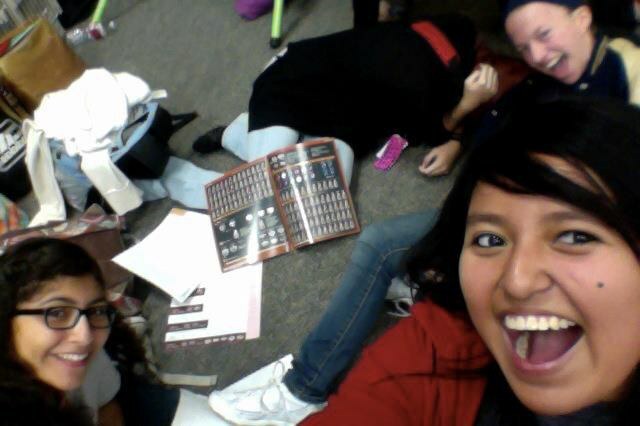 But when everyone wasn't exhausted, this was the time where everyone just bonded. 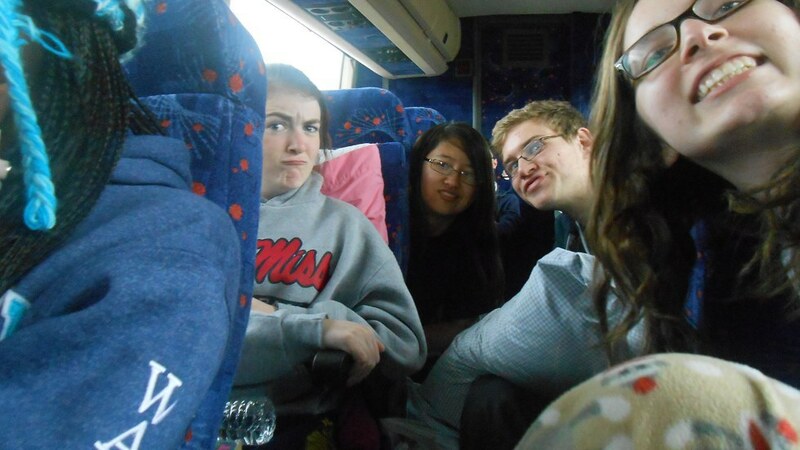 I can't tell you how many inside jokes were created on these bus rides. 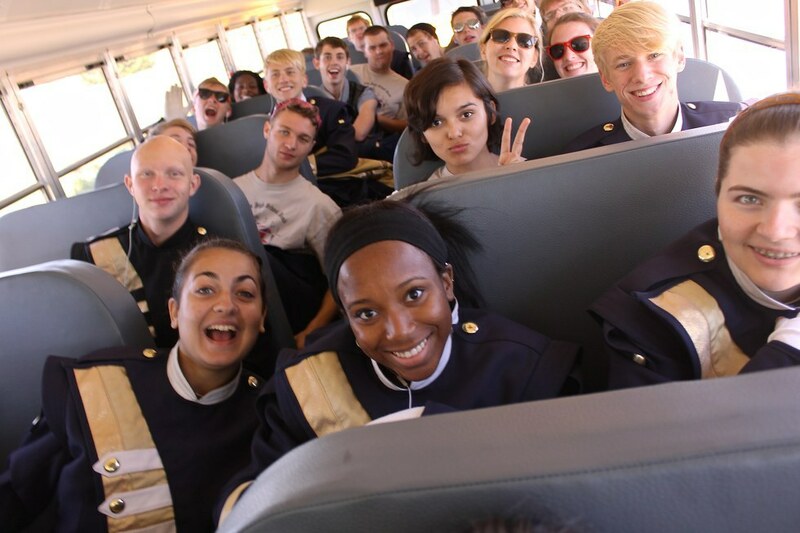 The annual band trip bus rides were ALWAYS the best because even though you were stuck on a bus for 10+ hours and you could not fall asleep to save your life, it didn't matter in the end. This was when you got to spend real time with your friends, make fun of how other people sleep, and stay up to talk about real life and your thoughts on the future. 4. The fact that at the end of the day, we were all just creating music together. Although we may see band as a place to spend time with friends and create memories, music was the foundation to all that. We all decided to pick up an instrument and learn it. We all decided to stick with it no matter how hard the All-Region music was or how exhausted we were after Monday night rehearsal. In the end, we all really did love playing in the band. 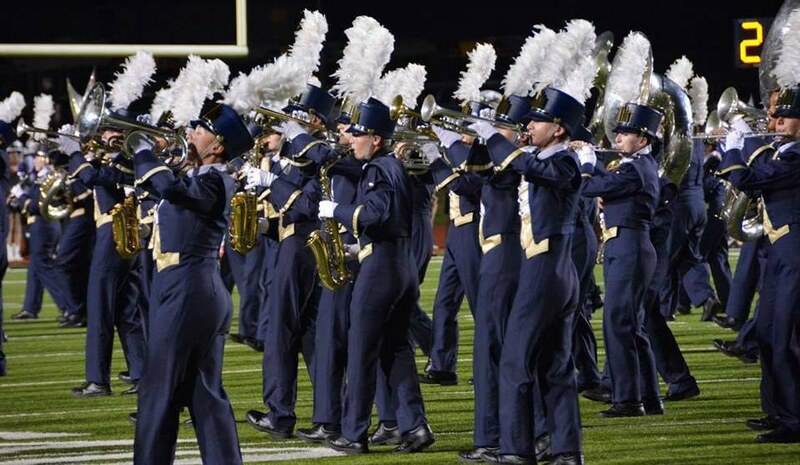 We would all geek out if a chord sounded perfectly in tune at the end of a piece or if we got high marks for how beautifully we playing our marching music. There has always been something really powerful about working together as a whole and producing this wonderful piece of art. It really is amazing to think that music brought us all together and to think where we would be if it hadn't. There was nothing better than the high that came from giving it all you got and having an amazing performance. There'd be a moment at the end of the marching show where everyone would just know that they left it all on the field and that was powerful. I can't quite describe it, but there was definitely a prominent sense of accomplishment in the air after coming off. 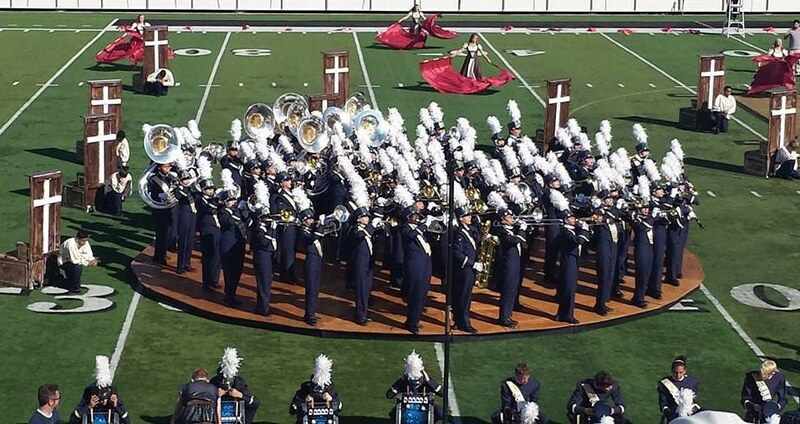 My senior year, I remember looking around at everyone after we walked off the field at State and just tearing up because I knew that even though this was one of my last performances, no title could beat how much work and passion we put into what we did. Nothing could beat how amazing it was to march alongside so many talented people. 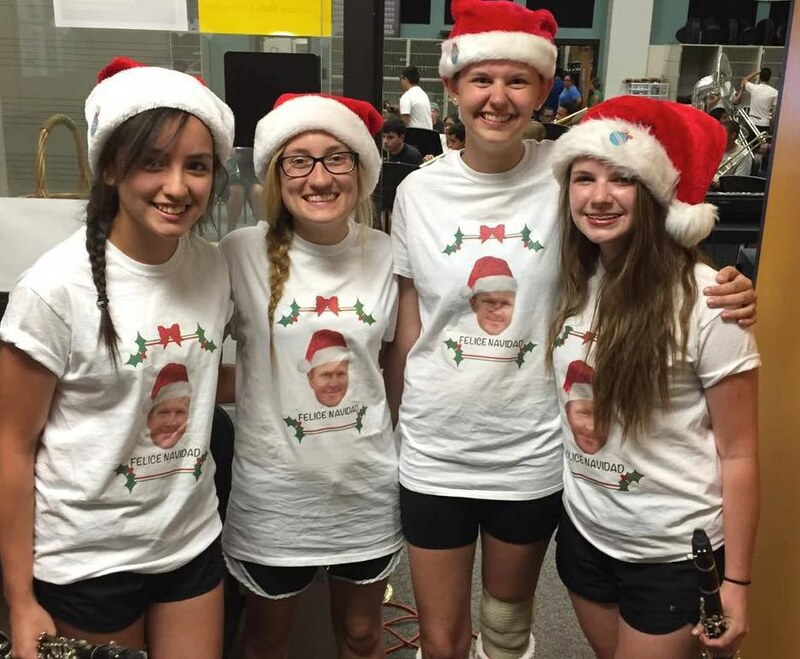 These are the things that are unique to each band program. Traditions are what brings everyone together across generations and grades. It's exciting to introduce a tradition to someone new because it makes them feel part of the family. 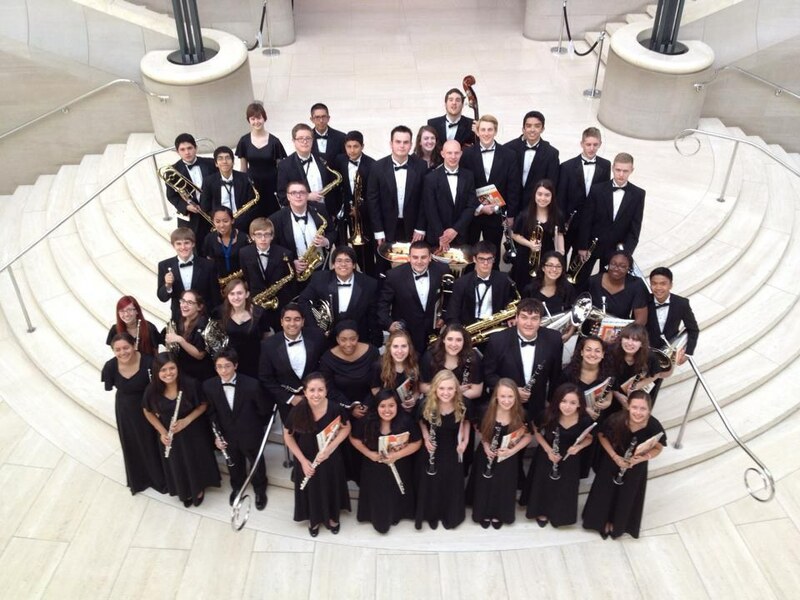 This is the thing that helps interconnect every band kid to each other because it becomes second nature. 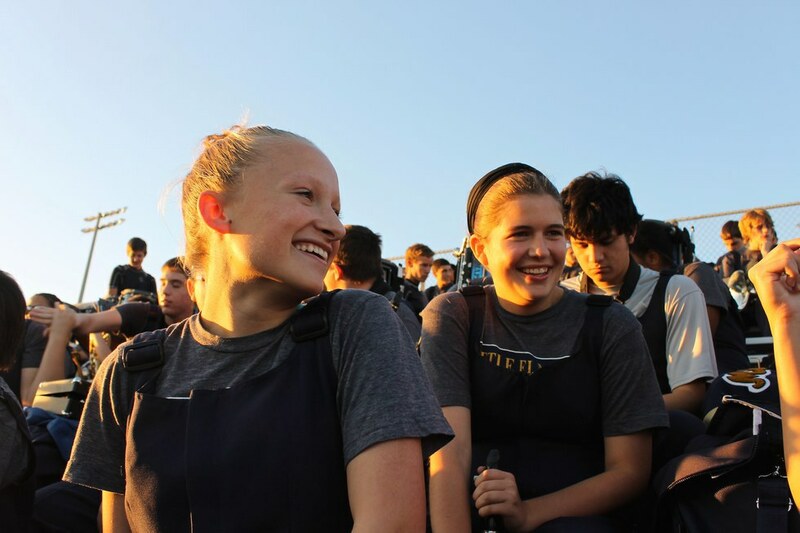 Whether it was dressing up in a costume for the football game closest to Halloween or getting hosed down by the Fire Department on the last day of band camp, traditions are the best. No matter how many years go by and no matter how many students graduate, traditions remain constant and they help embed a little part of each year into the next. 7. It was okay to spend all your time with the band because most your best friends were in it with you. You may not stay friends with every single person in band after you graduate, but you will meet some pretty awesome people who you never want to disappear from your life. These are the people you grew up with for four years and in that time, they get to know everything about you. 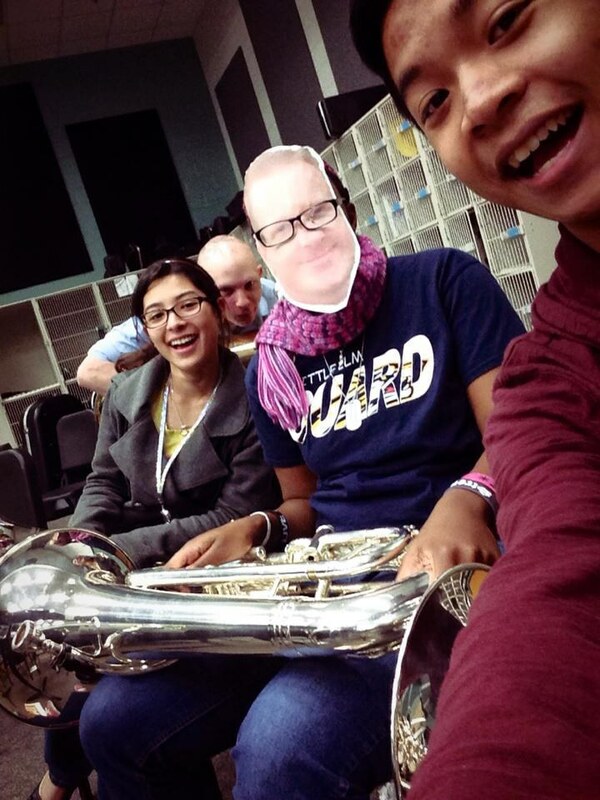 These friends are not only in band with you. They are your study buddies, your coffee dates, your second family. .
Let's face it. You're at the game to perform, not watch football. Half of you love to watch football and actually understand it, but if you aren't one those people, at least you can be confused with your friends and have a good time just hanging out. 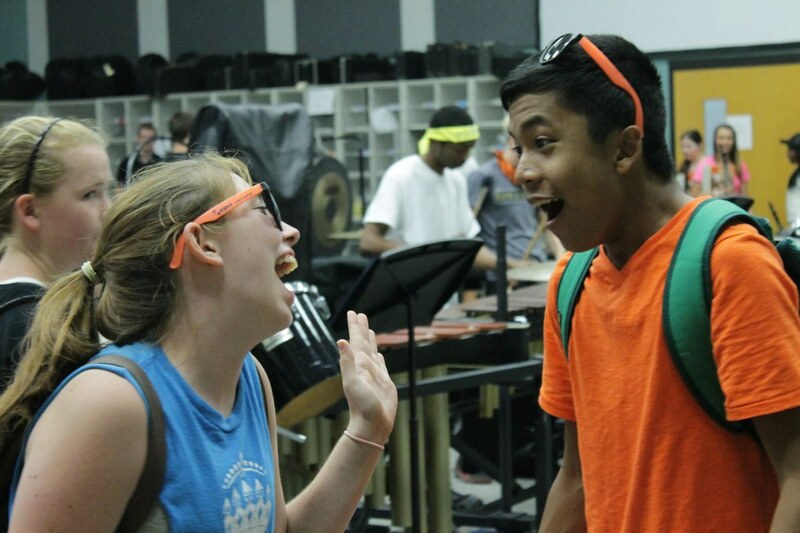 I definitely do miss all the band cheers we had and getting to meet band members from the other school. Also, thank you band, because without you, I would've never gone out to a football game and at least tried to understand when we were supposed to be upset and when we were supposed be cheering. 9. You were a part of something bigger than yourself. What more could I say? If you were in band, you know how special it is. You learn the meaning of teamwork and how to accept success, as well as failure. You learn discipline and what it means to be a vital part of an organization. 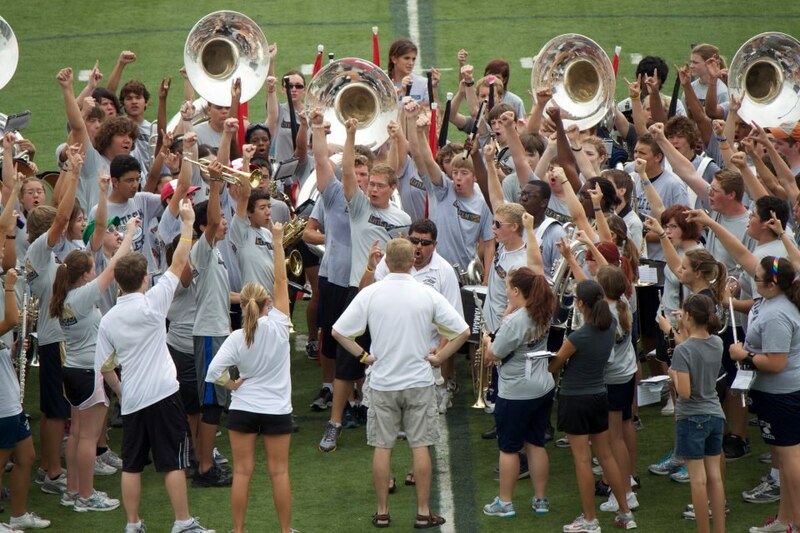 You are a part of what keeps the band going and your contribution matters just as much as the next person. 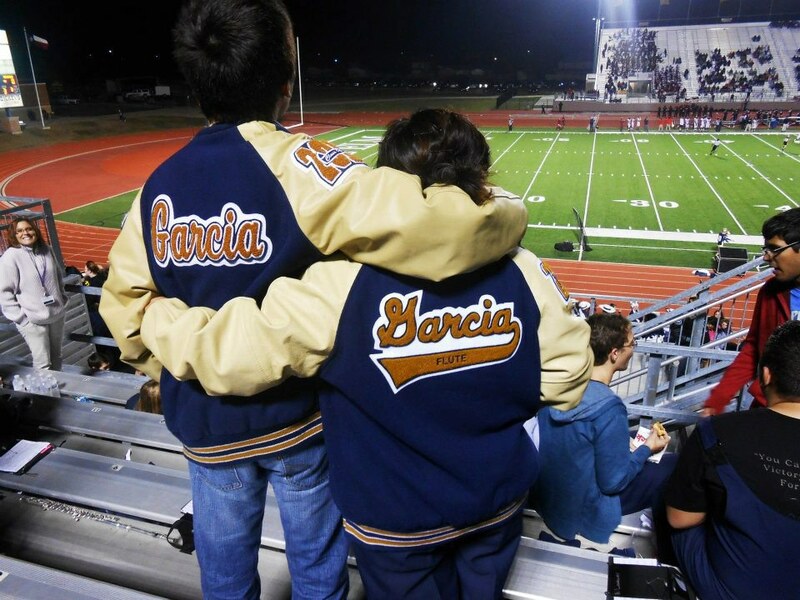 I miss the feeling of family that came with band and how over time, it just became second nature. I looked forward to performing, spending time with all my friends in band, and seeing how much everyone grew up because of band. There was definitely nothing better than being able to hug someone at the end of the day and know that you could confide in them. I've never quite felt as passionate about something as I did with band and that's because it was my whole life. I lived and breathed band in the way that it was part of my everyday routine and it's where my time was invested in. 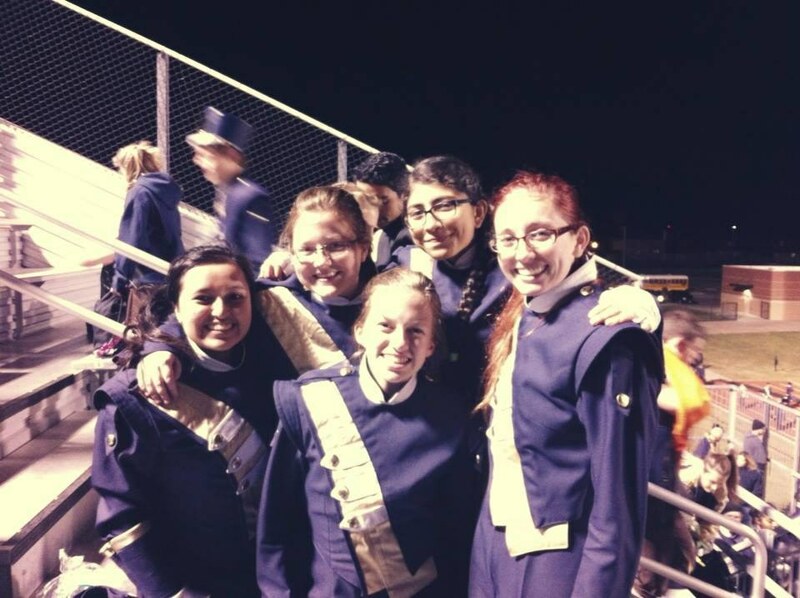 I still talk to some of my band friends and we always talk about how much we miss competing together.We visit the band hall and our directors together and we try to get together as much as possible when we come home from college. 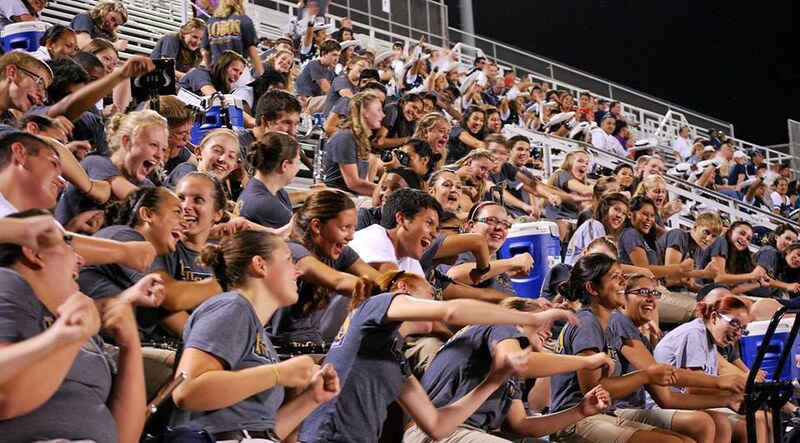 I've never felt as much love between people than I did in band and it's honestly one of the most unique things it has to offer. Photo credit: John Gowling, Carmelita Ong, Ryan Ong, Mark Frizzell, Celestino Sosa, and Traci Gregg.